For two consecutive years, World Electronic Music Festival brought Sick Visual up to Canada to utilize our unique projection mapping system. 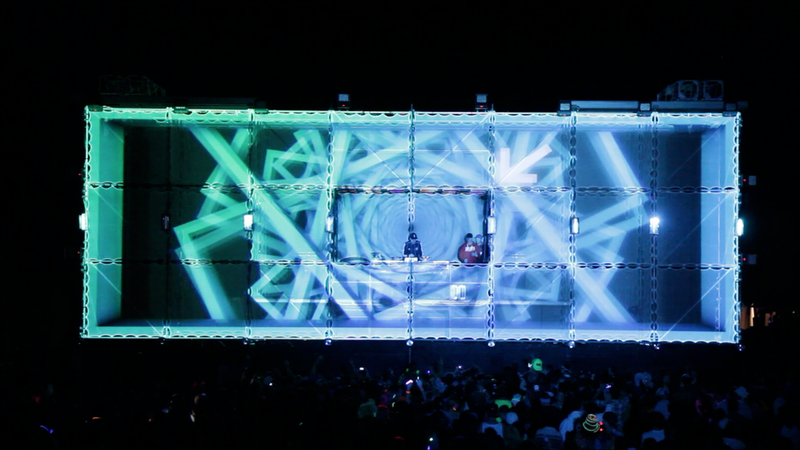 We illuminated the 60’ wide main stage with 40,000 lumens of live visuals. Our custom system design allowed up to 4 multiple visualists to mix together resulting in some epic VJ battles in the Algonquin forest.